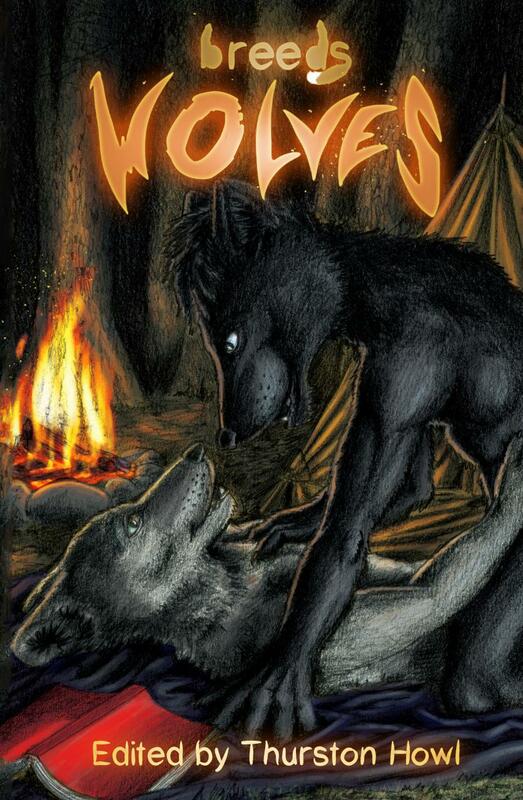 Synopsis: “The first card is your past,” the vixen said, turning over a tattered card. She spoke as she traced the stroke of lightning along the top. “The tower. Difficult times, sudden change. An upheaval in your life? A new revelation?” The darkness of the room stifled your voice; you could only nod. “The hanged man,” she murmured as she turned over the second card. “Being true to yourself, A resolution of difficulties. 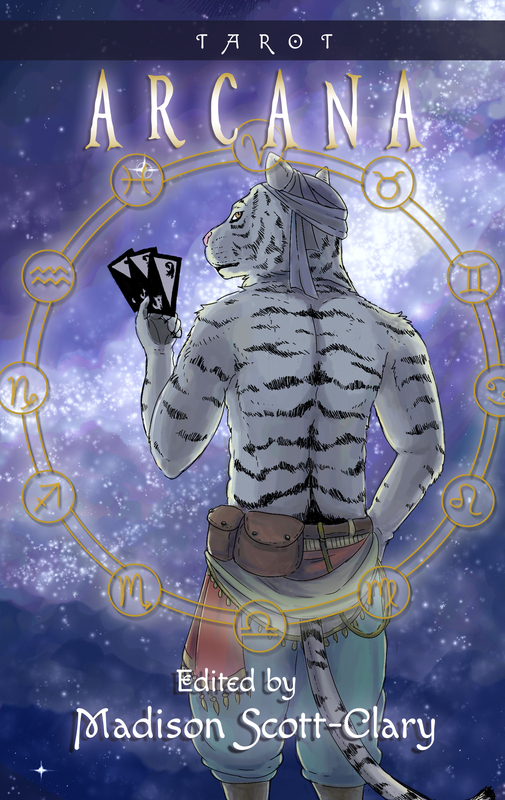 This is your present, the work you have to do right now.” “The third card,” a smile traced her features, “is your future…” Included in this anthology are twenty-two works of furry fiction by authors within the fandom, including Kyell Gold, Mary E. Lowd, Chris Williams, and many others. 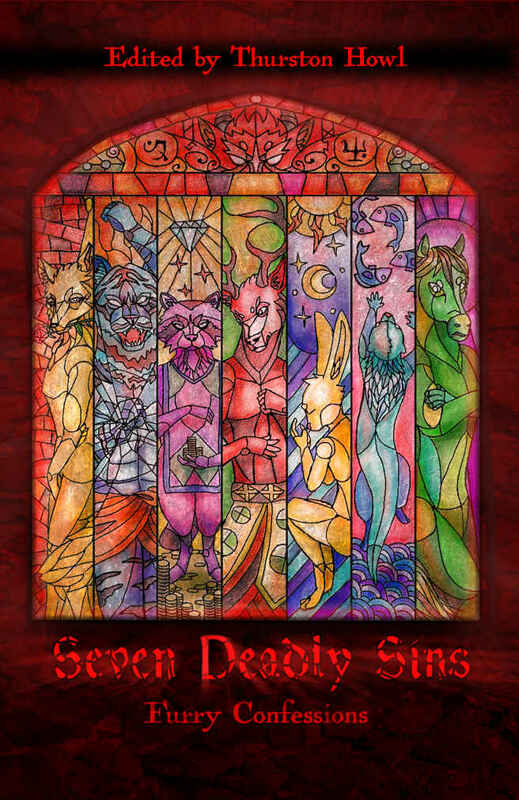 Come with us and divine the meaning of all things from within Arcana.